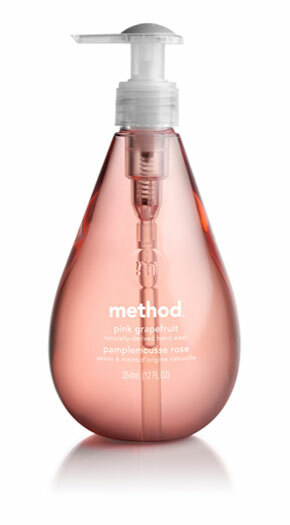 The Method Gel Handsoap Pink Grapefruit - 354ml product ethics are indicated below. To learn more about these product ethics and to see related products, follow the links below. Think this is my fav or at least one of my fav hand soaps. Have tried so many different ones and just love the smell of this. Am a big fan of all Method products and this doesn't fail to please either. You don't need much to lather up and the smell is just so lovely and fresh. What more could you want from a hand soap?! 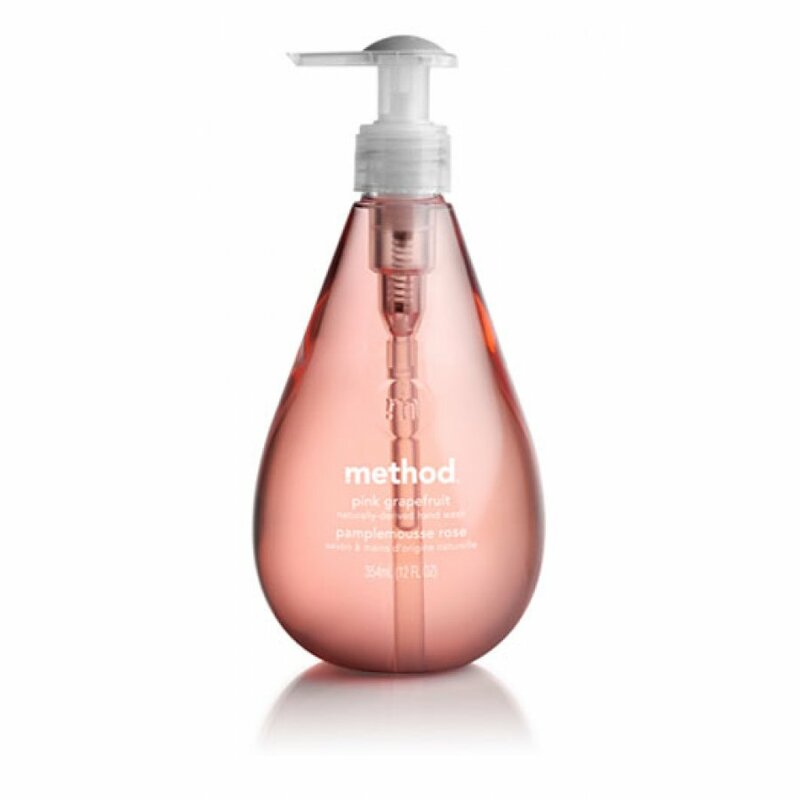 There are currently no questions to display about Method Gel Handsoap Pink Grapefruit - 354ml.